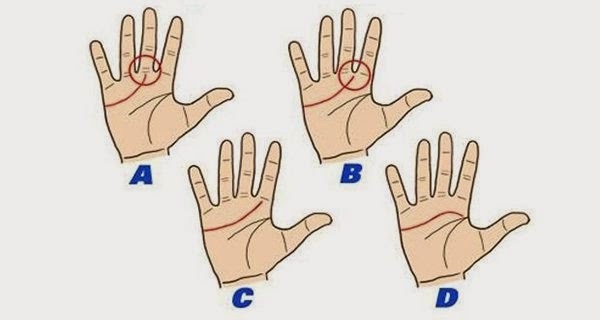 What Your Heart Line On Your Hand Reveals About Your Life? 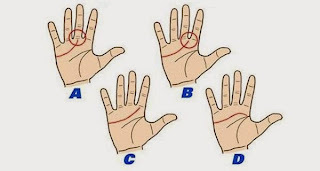 A) If your heart line starts below your middle finger you are a natural-born leader. 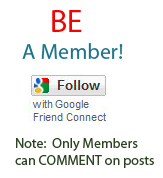 Ambitious, independent, intelligent you display good qualities of judgement in making decisions. However you may have a selfish and materialistic outlook on love and are less sensitive and cold to others.